Join us at Wesley UMC as we celebrate this most holy time in the Christian calendar. All are welcome! 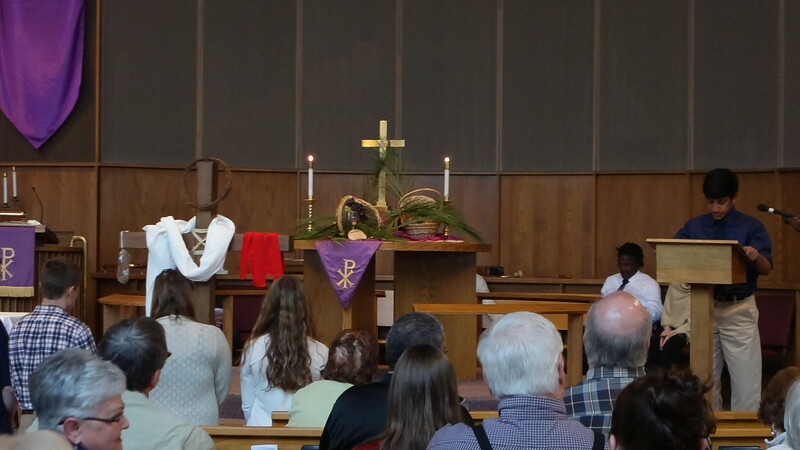 Special thanks to the youth who helped mark Palm Sunday and the start of Holy Week with their special message on Sunday.